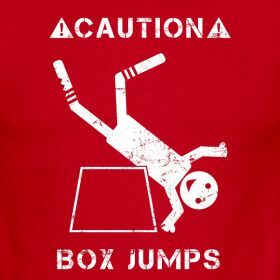 As a Crossfit Box owner (or soon to be) the last thing on your mind in the morning is probably insurance. Sure, you probably have thought about it maybe once or twice in the last year, and even then it was a “oh hey is my premium due soon?”. The truth is you as a box owner are focused on your athletes and the business. The two major components of running a successful Crossfit box in my opinion. What if I told you I could help you with both? Crossfit Box: What in goodness’s name is a Crossfit Box? 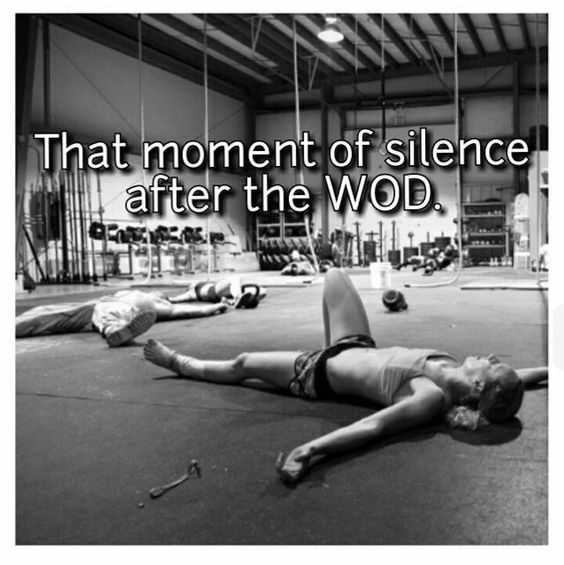 Well… easy put… it’s the cool name Crossfit Athletes call their gym. Just go with it. RX: The prescribed weight/rep to complete said WOD. *Pro- Tip* If you decide you need to learn all other Crossfit terms and lingo I would compel you to head on over to Pinterest. 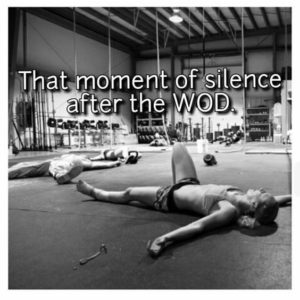 There you will find all the lingo you need plus some hilarious Crossfit Meme’s that simply are just too good not to see. What if I told you that in order to protect your athletes, coaches, and prospects (you know those people who work out at Planet Fitness but you want coming to you instead) you need to start with the basics. Below a complete guide to everything you need to know to insure Your Crossfit Box, and who knows maybe we can talk shop a little along the way. 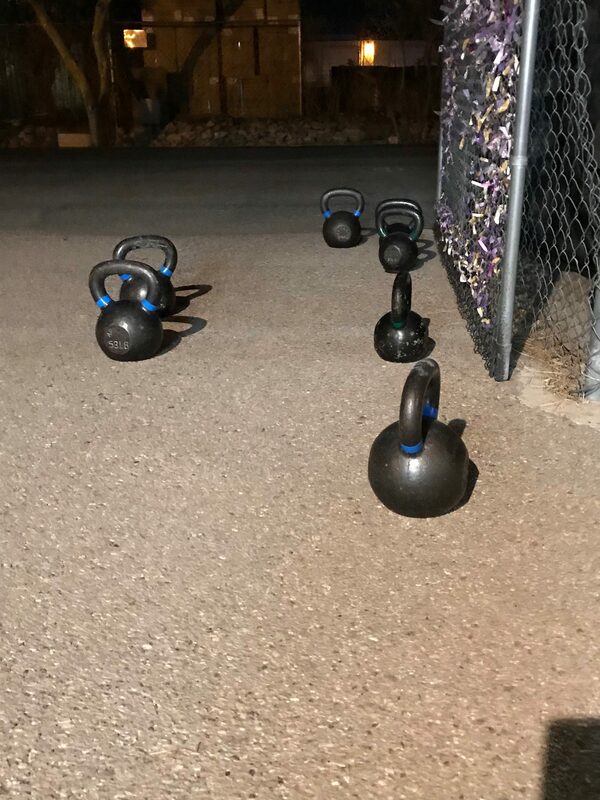 By now you have probably learned as a Crossfit Box owner that there are not a ton of resources on what to do next once you have become an affiliate. 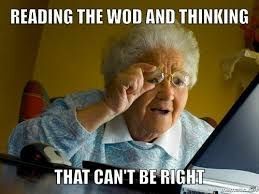 Crossfit.com is a wealth of information when it comes to the sport and it’s athletes. 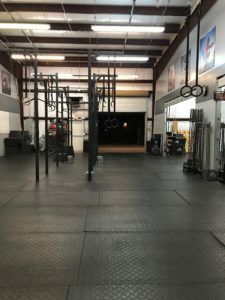 Featuring things like Wod’s, nutrition, and coaching it is almost simple to just continue on the path of being a Crossfit athlete and completely forget about the fact that you are now a business owner. So what now? 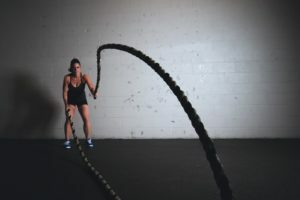 In order for you to even become a Crossfit Affiliate you have to provide your Crossfit Box Insurance policy (see Step 3 on the crossfit website how to affiliate page). How are you supposed to know how to insure a box that isn’t even open yet? These are all questions that until today good ole Google hasn’t even been able to answer for you. You spend countless hours making sure you are protecting your athletes in your gym by putting your coaches through Level, 1, 2, 3, or 4 certification course. You take the time to protect the brand that you have invested in, but who is protecting you? You are going to be a Crossfit Box Owner… Now what? You decided to open the most next level Crossfit Box in the history of Crossfit Boxes… right? You have secured a location, got yourself a wolf-pack of friends who are on board with your crazy, and you are ready to start programming. It’s time to focus on the nuts and bolts of building the business side of your Crossfit Box. In order to make sure you are protecting the box you have worked so hard to build we need to make sure you have proper insurance coverage in place. As an independent insurance agent I live in worst case scenario land so please keep that in the back of your mind when you read the following pieces of this article. My job isn’t to terrify you into purchasing coverage options. My job is to educate or even coach you on what coverages might be needed to get you up and going as well as keep you going. Before we can get into the nuts and bolts of the insurance policy you need to know that there is a difference between an agent that can offer you just one company as opposed to an agent who can offer you multiple. Captive Insurance Agent (Erin’s unofficial basic definition): An agency that can only write business for one company. Great examples of this are companies like Allstate, State Farm, and American Family. Although all fantastic companies I am sure- the limit of options is hard to work around. In Crossfit land… you simply just need to be able to have more options. Independent Insurance Agent (still pretty unofficial definition): An agency that can quote you with multiple companies to provide you with difference coverage’s and options to make sure they are piecing the coverage’s that your Crossfit Box needs specifically. After you’ve found an independent insurance agent that you are comfortable with we can move on to Step 2. There are things in business that you can skimp on. Those new “Crossfit branded headwraps” with your gym logo on them might simply put, be one of them. However, your insurance policy CAN NOT be one. You need to RX this one. Every time. Every business policy is broken down into major coverage categories that will allow you coverage’s such as liability coverage, business property coverage, damage to property of others, etc. Here is a summary below of some of the major components to a small business policy (some not all) relating to your Crossfit location. If you are registered with CrossFit Kids, you must also have sexual abuse and molestation coverage of $100,000 per occurrence. Please list the following as named insureds on your policy: your corporate entity, your name and your CrossFit DBA (if applicable). Working with an independent insurance agent who is familiar with the requirements can not only help you get the proper coverage but it can also expedite the process in making sure you aren’t wasting time with quotes that are simply just not enough. rented/or purchased a wharehouse type set up. It is also safe to assume the interior is concrete flooring, exposed beams, garage doors, and drywall (or maybe for you more rugged owners… down to the studs). Either way, you need to make this a “Box”. Riggs are about to go up, rubber flooring is about to go down, and you are about to improve the heck out of your space. You need to make sure that if you are leasing your space that there is enough coverage in place for any “improvements” you have done on this location. You need to make sure that per your lease there is enough coverage to fill in the gaps of what would or wouldn’t be taken care of in the event of a total loss. How many bathrooms are in the location? These aren’t all of the questions you will be asked but this is a great start to making sure you are prepared. 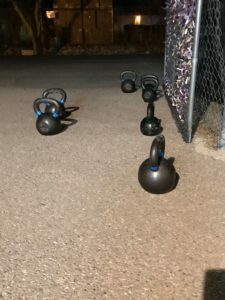 Weights, Flooring, and Kettlebells… OH MY! 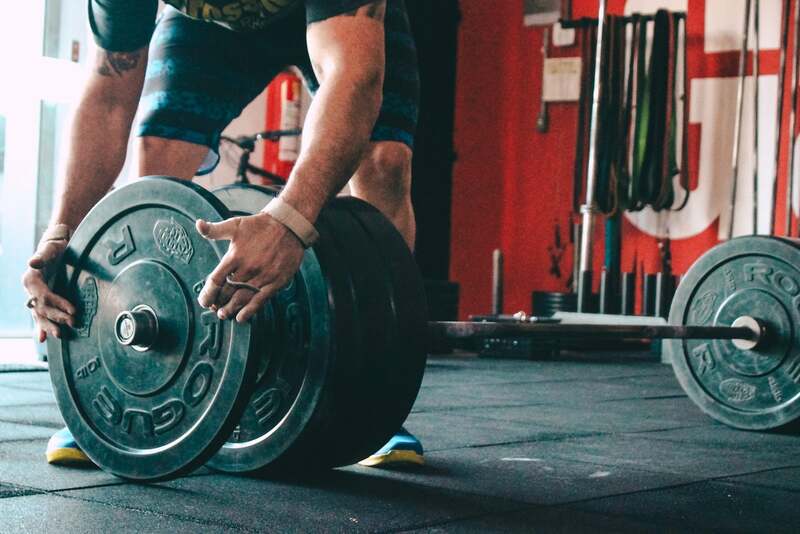 Aside from investing your savings into securing a location, you know are probably eye rolling yourself at the amount of money you have spent or are about to spend on equipping your gym. Crossfit Gym’s in Tucson, AZ use a local custom metal company, Garage Metal Works, for their versatile rig design and installs. Like anyone who is getting ready to open a box, I am sure you have priced and know how much the rigs, free standing equipment, and storage will cost to make your gym. A few examples would be, bars, weights, dumbells, kettlebells, assault bikes (yes they truly are as bad as they sound), rowers (so many rowers), and more. These things tend to add up quickly. So, what happens if there is a theft on site? Worse… what happens if there is a loss to your gym that damages the majority of your equipment. Making sure you have equipment coverage in your insurance policy is crucial. Without it, or even without the proper amount, this is a guaranteed way to keep you out of business in the event of a claim. While you aren’t programming the next WOD or getting ready for the Crossfit Open, you are busy focusing on your business side of your gym. How to get new members, how to keep your members, and how to encourage them to have visitors. While doing all these things you function like any business owner would, you need technology. While building your insurance policy with your independent insurance agent don’t forget the even basic things like computers, tablets, and any other business equipment needed to keep your gym in communication with it’s athletes and potential athletes. If something were to happen to your gym and you were unable to have athletes in it to work out, would you have enough coverage in place to subsidize your income? Normally business owners who offer a service type business don’t think about “what would happen if I couldn’t offer this service any longer”. This is why it is imperative to have this coverage in place on your business insurance policy. 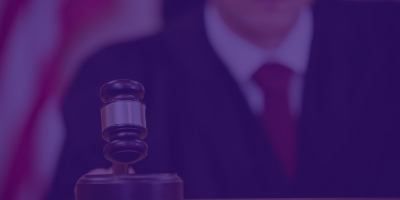 Depending on how you “employ” your coaches they might be in need of Professional Liability Insurance. Unlike a general liability coverage (as discussed above) the professional liability coverage to a policy is something not generally included. In fact it will be more often than not a separate policy entirely. This type of policy would protect your coaches if their direct instruction causes bodily harm or injury to one of your athletes. A good example of this having a coach teach an athlete an improper way to do an Olympic lift thus resulting in an injury to the athlete. Although a gray area, this type of claim would not be something that would be a direct result of a negligent act by a coach/owner. 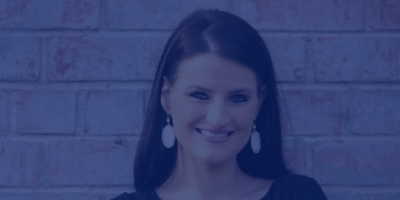 Professional liability can take on different forms in every profession and it is imperative that you speak with your independent insurance agent to make sure you are getting this coverage if needed for your business. Every business owner is different. Whether you like to host events to grow your community, go all in into Facebook Ad campaigns, or even like to have member drives. Whatever it is, every gym is different. Make sure to work with your independent insurance agent to make sure you have the coverages you need in place for the “extras” you might not have thought of yet. Just as Crossfit athletes do, every insurance policy needs a check up. Even if you have had the same insurance agent for years and they are members of your gym. Your business is ever growing and changing (or at least that is the goal right?). You need to make sure your coverage reflects that also. Your insurance agent should be reviewing your insurance policy once a year and doing a “baseline” on it. Are we still in the same place? Do we need to add or modify anywhere? The addiction level is real. Once you are in… you are in. There is a sense of community that doesn’t compare with most, if not all, other gyms and the people genuinely want to see you succeed. 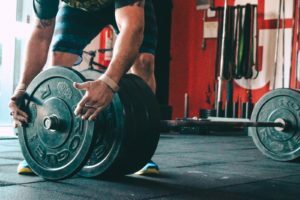 Crossfit Owners are simply just not taken care of enough in making sure they have what they need when it comes to protecting their largest asset… their income from their business. By combining those two together I have found that every business owner is different… however somehow all the same. We simply just want to create a community where people feel taken care of and have the tools to grow. If you are currently working with an independent insurance agent we encourage you to reach out and make sure the policy is still what you need. If you need help finding an agent, we can also jump in with you to find one. Or if you would like our team to work with your team, fill out the information needed below and we will get back with you within 24 hours to complete your quote or business insurance review. A huge thank you to Crossfit Northwest Tucson who allowed me to invade their gym, soak up their community, and better myself. Without you, most of these videos and photos wouldn’t have been possible. This would include everything from flooring, weights, equipment, to merchandise and/or edibles you might sell in your gym. If you're not 100% sure, give us your best estimate. This would include everything necessary to operate your gym, outside of equipment. So computers, printers, office furniture, and other items/electronics necessary for business operation.